Image Maker is the Promotional Products division of Sign Works. 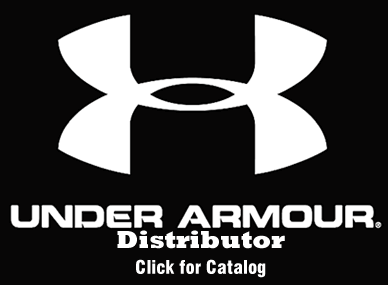 Click the link below to shop online and order Promotional and Brandable Items. Discounts offered on most items. Request your Custom Quote Today. With a supplier base of 2000+ strong and over 800,000 items to choose from, Image Maker helps the client brand that special product to showcase their logo. Logos can be "dropped" on virtually anything you can imagine. 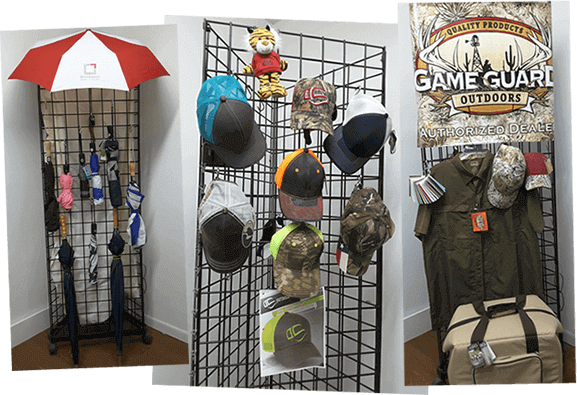 With the experience and creativity of our graphics art department and seasoned sales staff, Image Maker is able to create a "one of a kind" product that is manufactured to create a product built specifically for your company or special event. 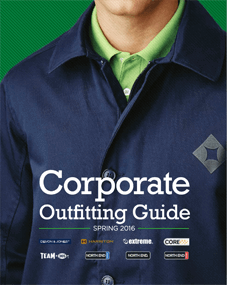 Over 800,000 specialty and promotional items available to imprint. Embroidery and Screen-printing services available to complete your branding experience. Check our Latest News Page for monthly specials. Let your patriotism fly high. We carry the exclusive 100% - 2 Ply, spun woven polyester Tough-Tex®USA and Texas Flag. Each USA flag features an open weave to reduce stress, weather resistant colors, embroidered stars, sewn stripes and secure flag attachments.